Children’s films are pretty much an inevitable feature of Christmas time television and in the run up to the festive weekend, TVGuide.co.uk has sifted through the never-ending selection of kids’ movies in order to find the ones that we’re pretty sure you will enjoy as much as (if not more than) the youngsters. We’re not denying this film is a little on the cheesy side but, nevertheless, it is still an enjoyable Christmas tale for all of the family. Noelle was born under the Christmas star, lending her to perform what she believes are Christmas miracles. However, when her village comes under threat, Noelle and her friends are forced to use her powers as a means of protection to thwart a conniving developer. Adapted from the much-loved children’s book by E. Nesbit, this fantasy-comedy animation is a great bet for you and the kids this holiday season. In this bizarre yet wonderful tale, five siblings discover a mysterious sand fairy named “It”. Voiced by the talented comedian Eddie Izzard, this unusual creature has wish-granting powers. However, making a sensible wish isn’t as easy as it initially seems and the children soon run into some unforeseeable difficulties. 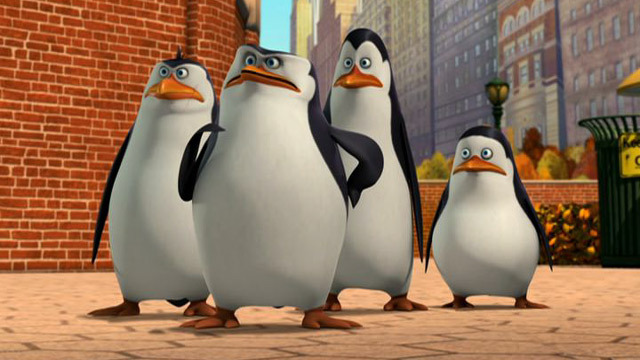 Easily the funniest characters from the Madagascar movies star in their own spin-off film, Penguins of Madagascar. 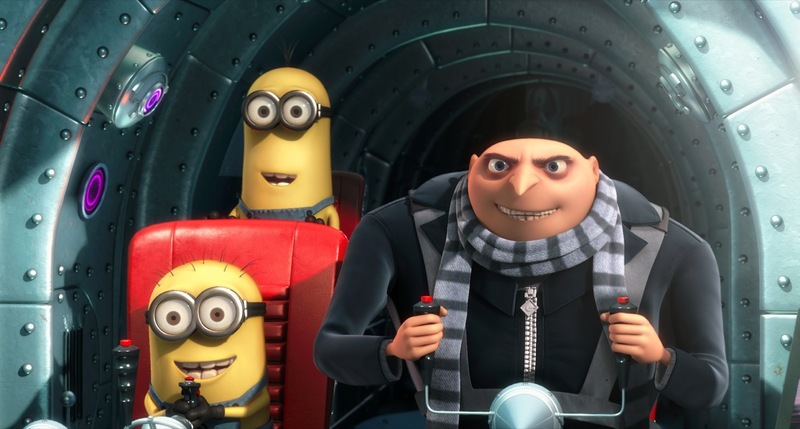 Brothers Skipper, Kowalski and Rico alongside Private join forces with undercover organisation The North Wind as they embark on a mission to stop the villainous Dr. Octavius Brine from destroying the world as we know it. 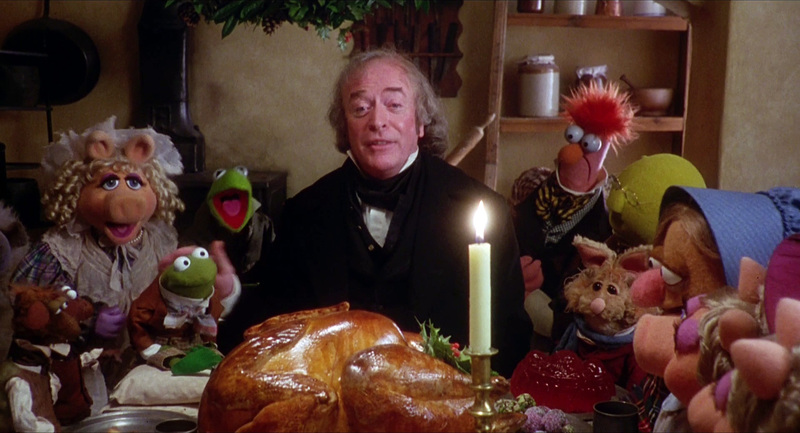 Okay, forget age – who doesn’t love The Muppet Christmas Carol? This rather loose interpretation of A Christmas Carol retells the Charles Dickens classic in true Muppet-style and is sure to have you laughing and singing along. Michael Cain plays the infamously grumpy Ebenezer Scrooge whilst the iconic felt puppets take on the roles of Bob Cratchit and his family, as well as the ghosts of Christmas Past, Present and Future. 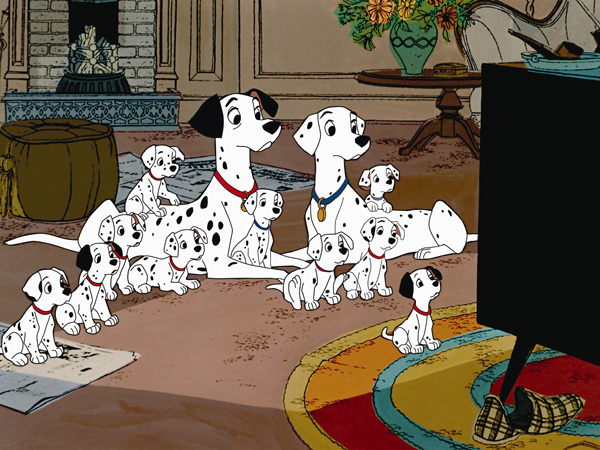 A Disney film is a must at Christmas time so why not opt for this 1961 animation classic? Join the parents of the massive litter of spotted pups as they try to save their children from the evil Cruella De Ville. Will Pongo and Perdita be able to stop Cruella from her latest obscene fashion venture? This film will have everyone feeling super festive on the eve before Christmas. In this magical animation, a young boy journeys to the North Pole via The Polar Express and his discovery of friendship and bravery along the way leads him to the true meaning of Christmas. One of the biggest films of 2016, Zootropolis raked in over $1 billion at the box office this year. 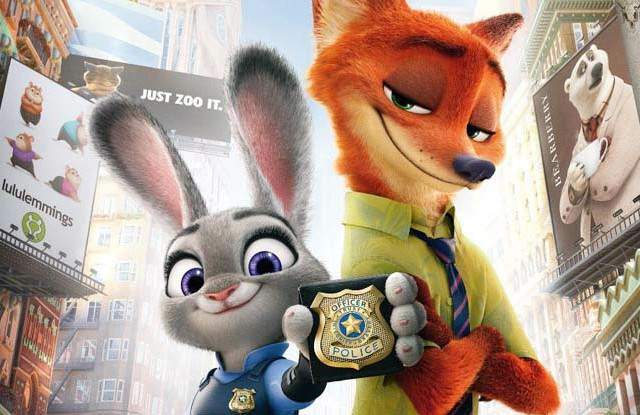 The film tells the story of a bunny rabbit police officer and her fox arch enemy as they are forced to team together to solve a series of missing animal cases. This witty Disney animation stars Ginnifer Goodwin and Jason Bateman is available to watch on Sky Premiere this Christmas Eve. 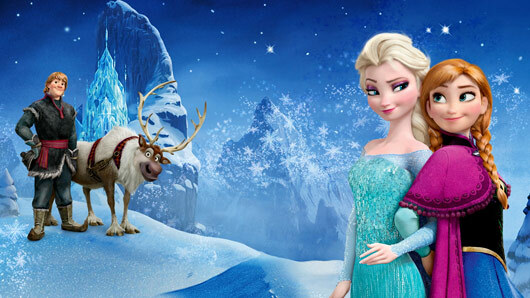 It’s the big BBC film showing on Christmas Day this year: Frozen. 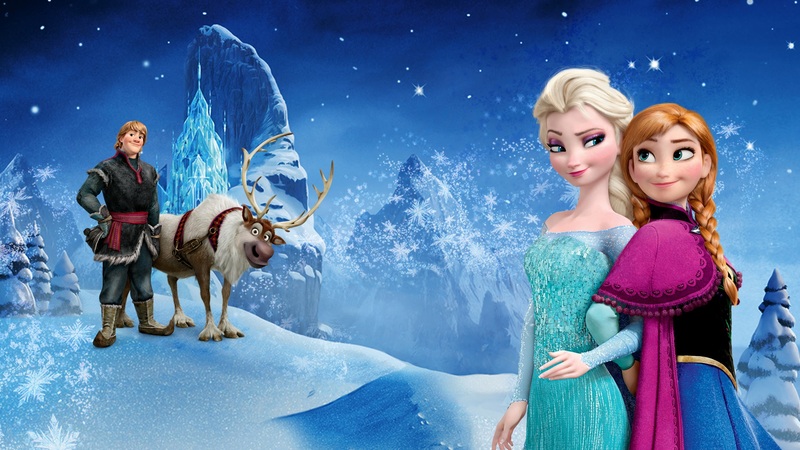 The musical fantasy film has been a phenomenal global success since its release in 2013, recounting the tale of a kingdom that becomes stuck in a perpetual winter after Queen Elsa’s icy power accidentally becomes out of control. This new generation Disney film is a heartwarming lesson in the importance of sisterhood… Plus it has some seriously good tunes. You’ll be joining the children to watch this one for the bizarre storyline alone. In this comedy film a woman actually decides to leave her husband for a bee. 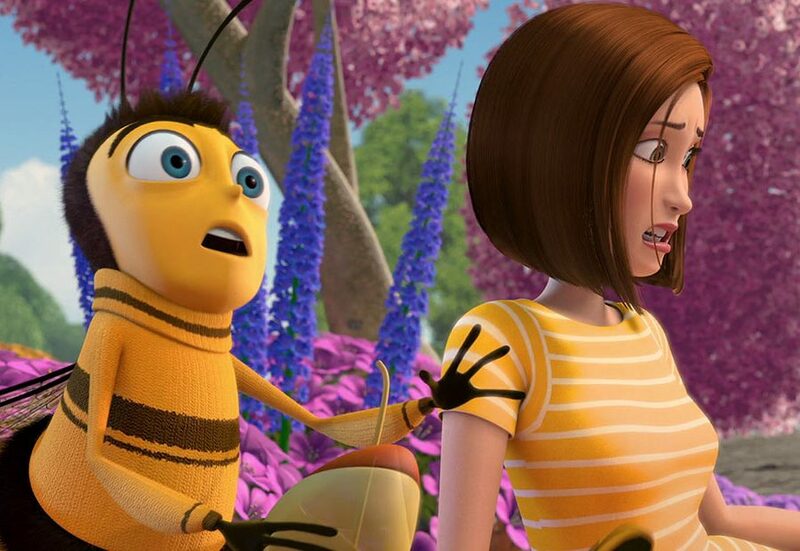 However, as their relationship begins to flourish, Barry the Bee discovers that humans actually eat honey and so naturally decides to sue the human race. Don’t tell us you’re not intrigued. If you’ve actually watched Frozen to death by this point, then don’t worry. Another legendary contribution to the Disney archive, The Lion King, is showing at the same time on ITV. 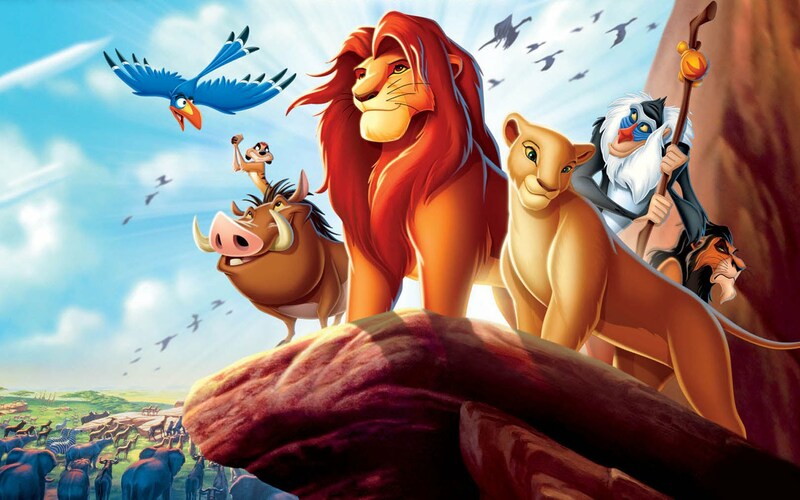 Join Simba and his friends as he searches for his true identity after the murder of his father Mufasa by his evil Uncle Scar. This magnificent adaptation of the old animated classic was met with total praise from critics and viewers alike this year. 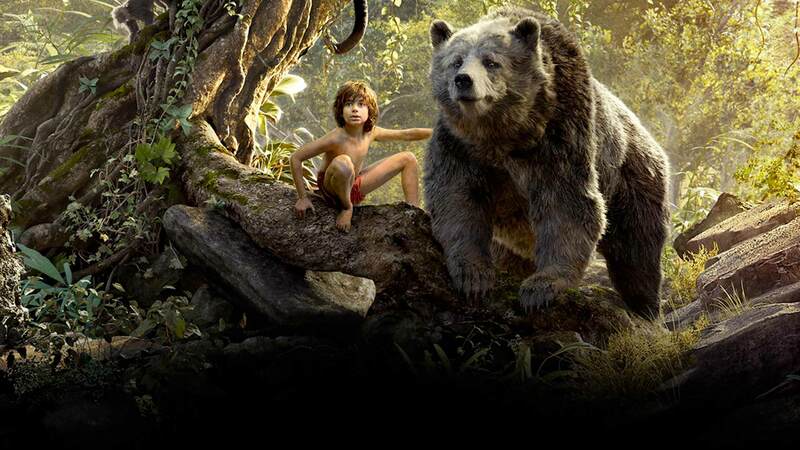 The nostalgic retelling of a much-loved story, the wonderful script writing and the ground-breaking effects have made the film a universal hit across all age groups. How to Train Your Dragon is based on the Cressida Cowell novel series and this sequel is set five years after the first film. 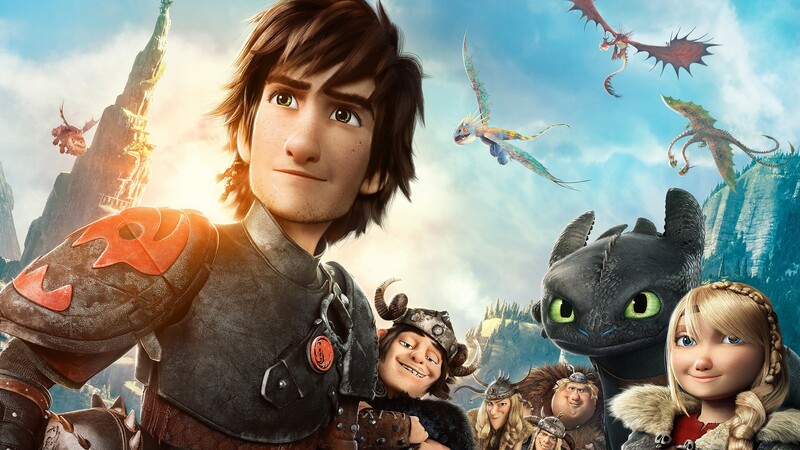 In a fictional Viking world, teenage Hiccup has to step up to the plate when a dragon army is raised by Drago. Packed full of action and an uplifting musical score, this film is definitely worth a watch on Boxing Day. 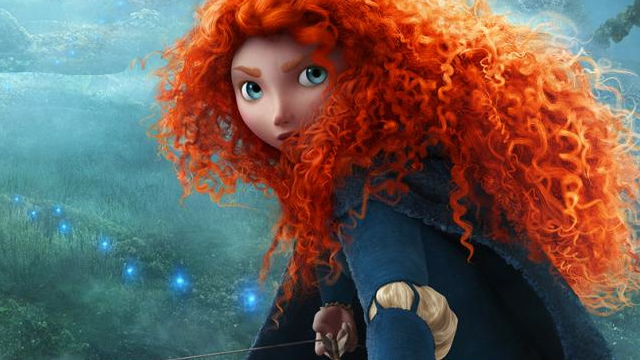 The stubborn but courageous Scottish Princess Merida sends her kingdom into meltdown after defying an age-old tradition. Granted one wish by an ill-fated witch, Merida is forced to rely on both her bravery and her archery skills in order to reverse the horrific curse. Based on the famous C.S. Lewis tale, The Chronicles of Narnia follows four children as they journey into a new magical world through the back of a wardrobe. 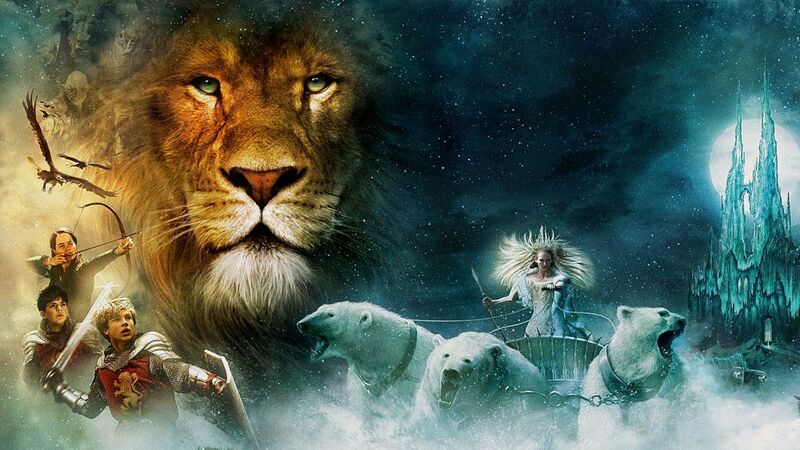 Finding themselves in the land of Narnia, the four siblings realise they must free this new world with the help of Aslan the lion. 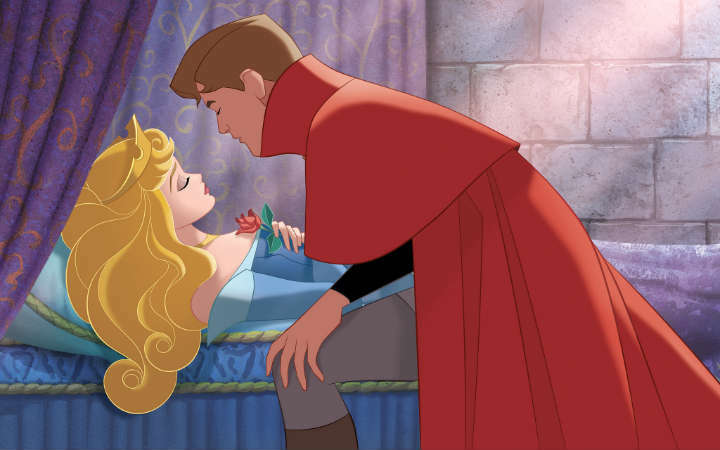 Dating back to 1959, Sleeping Beauty was the 16th addition to the Disney animated feature film. The fairytale chronicles the story of Aurora who falls under the curse of the villainous Maleficent. Only a prince can awaken her from an ongoing sleep and with the help of three good fairies Prince Phillip rises to the challenge. Set in Antartica, the chilly setting of this animation will make the perfect winter viewing. 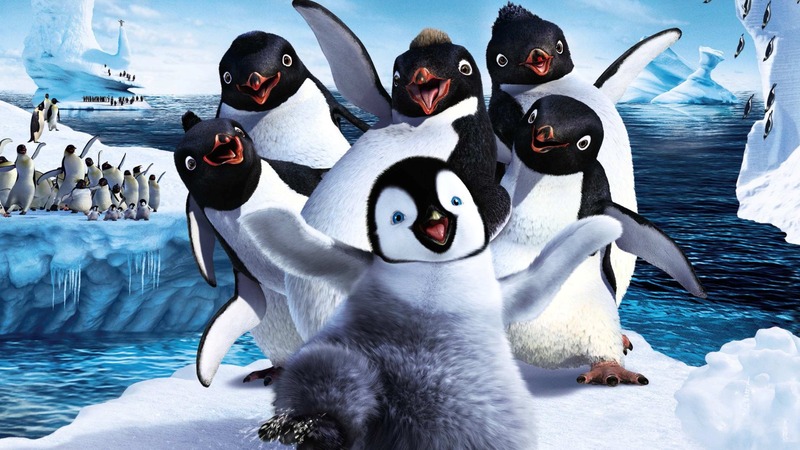 In the Empire of Penguins, where inhabitants are expected to find their soul mates through song, what little hope is there for a penguin who cannot sing? This musical, tap dancing extravaganza airs on the Bank Holiday Tuesday and is sure to lift your spirits even after the Christmas celebrations are over. 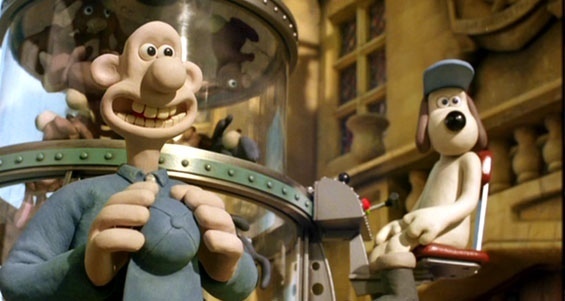 Last but not least, we have everybody’s favourite: Wallace & Gromit. In The Curse of the Were-Rabbit, the iconic duo set out to solve the mystery behind the garden sabotage that has taken over their village. With the annual giant vegetable growing contest under serious threat, hopefully Wallace and his trusty dog Gromit will be able to save the day.